Many of these symptoms occur in other illnesses making it difficult to recognize the presence of Lupus in your body. This is why it is crucial to always consult with a doctor if you notice anything wrong or unordinary. There have been cases of deaths from Lupus, but with proper treatment and staying healthy, one can live a lovg life with the disease. 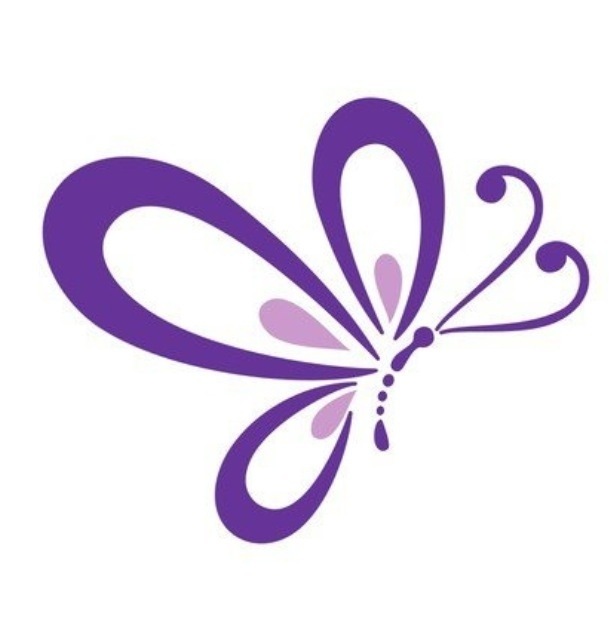 Despite the millions of people that have been affected, the world at large is minimally educated and unaware of what Lupus is and what it does. There is currently no cure but with research, medical experts can get closer to discovering the cause and, hopefully, the cure. The only way to fund more research is to raise more awareness. If you or someone you know and love are currently living with Lupus, now is your time to speak up, share your stories and join the fight for the cure of this ugly disease. There are many worldwide efforts taking place for this cause, and with May being #LupusAwarenessMonth now is the perfect time to get involved! Right here in Milwaukee there are a few upcoming events and campaigns revolving around Lupus Awareness that we’d like to shed light on in hopes of ganinig more support and attention. 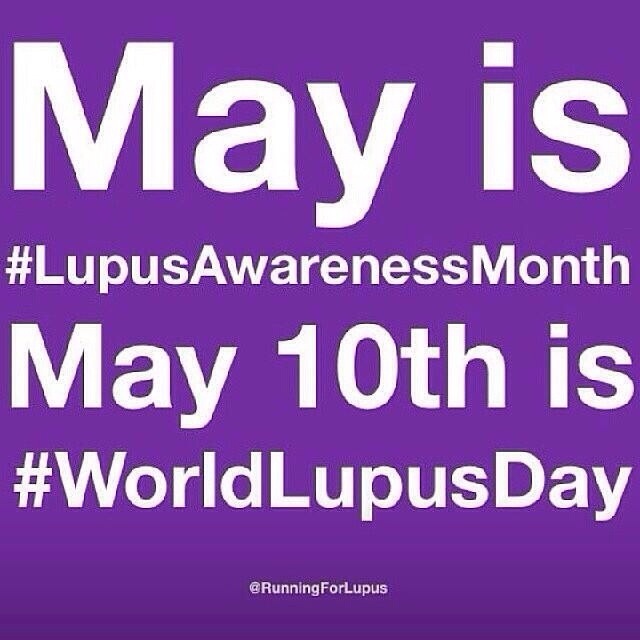 We personally know of people living with Lupus and have been inspired by their lives to join this fight and raise awareness for this disease for not only them, but any and everyone affected by it. As a way to empower those also in this fight, we will be running our #LettersForLupus campaign through the month of May. The purpose of this campaign is to simply allow those living with Lupus to use their voice and let the world (and Lupus) know exactly what it’s like, how it affects them, and how they are fighting everyday to not be overcome by this disease. Your letter can be as long, short, funny, sad, serious, or informative as you want it to be: this is YOUR story and you should share it exactly the way you wish. You don’t have to be diagnosed with Lupus to participate in this campaign, we strongly encourage the loved ones of those living with Lupus to write letters as well, as it affects so many more than just the individual. 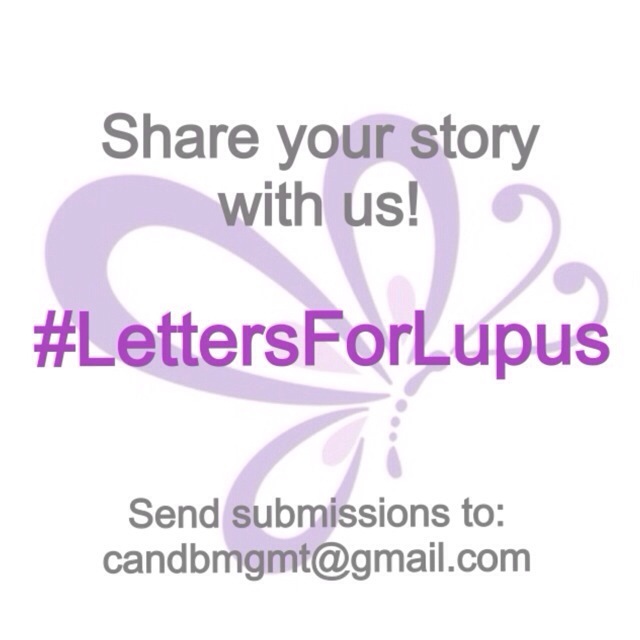 All #LettersForLupus submissions can be sent to candbmgmt@gmail.com, and please feel free to include and photos, videos, links or other relevant information with your submission. If you wish to remain anoymous, please specify in the email also. 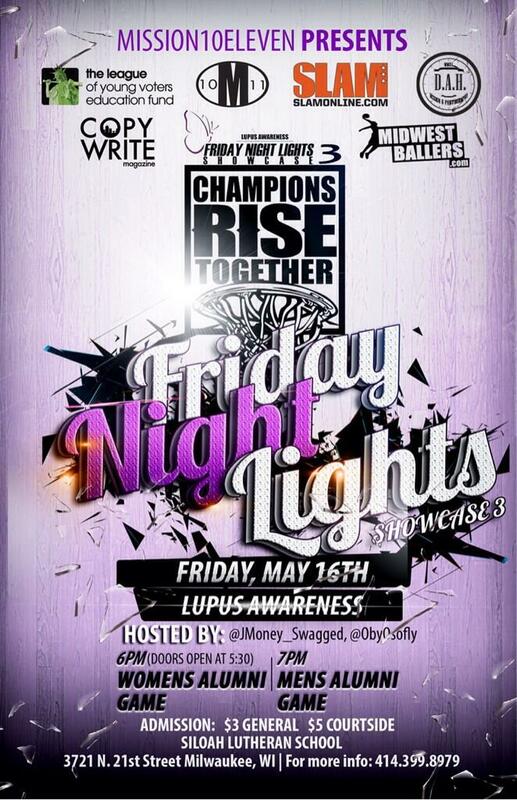 Mission 10 Eleven Presents: Friday Night Lights Showcase 3 – Lupus Awareness Milwaukee non-profit organization Mission 10 Eleven will be hosting their third annual Friday Night Lights basketball showcase this month, but this year they are choosing to use the event to raise awareness for Lupus. On Thursday, May 15th 2014, Mission 10 Eleven will host an invite-only Lupus Awareness Formal Dinner featuring two keynote speakers, Brion Lucas and Kenny Burns, who will share their stories about what it’s like to have and live with Lupus. The second event of the weekend is the FNLShowcase3 to be held on Friday, May 16th, 2014 at Siloah Lutheran School. 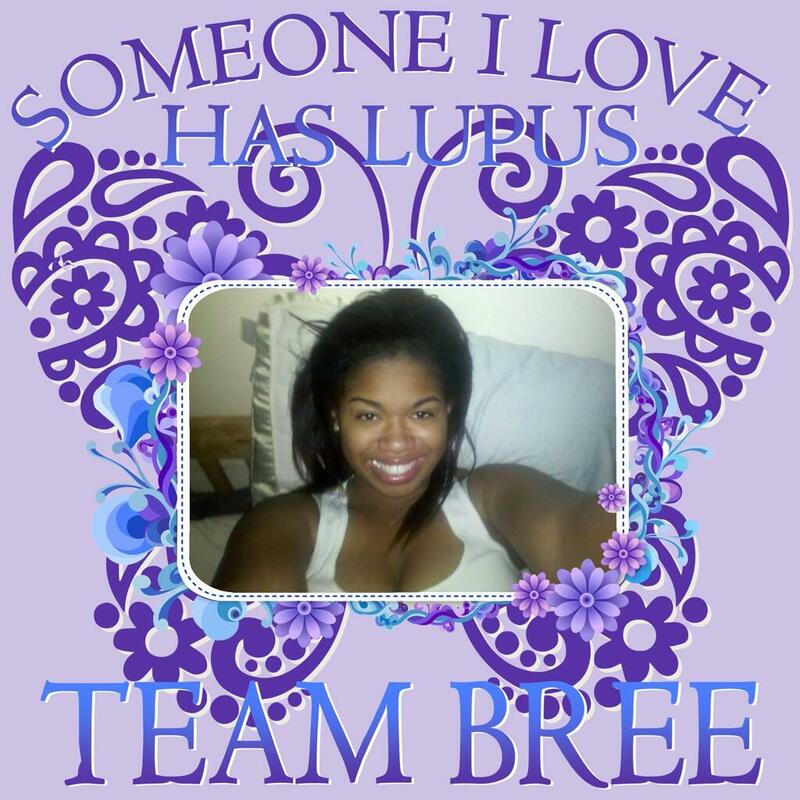 There will be 2 basketball games, with each team wearing purple in their uniform to represent Lupus. A portion of the proceedes raised from the showcase will be donated to the Lupus.org Wisconsin branch. Doors open at 5:30PM, the womens alumni game will start at 6PM and the men’s alumni game will follow at 7 PM. Tickets are $3 General Admission/$5 Courtside and can be purchased at the door. We are constantly looking for ways to promote positivity and bring people together for a good cause and we are very happy to be apart of this movement. We hope to reach as many people as possible but we can’t do that without YOU! If you can’t donate or participate in these events, simple retweet, repost, or just simply letting someone know that you care and support them is all we’re asking for. 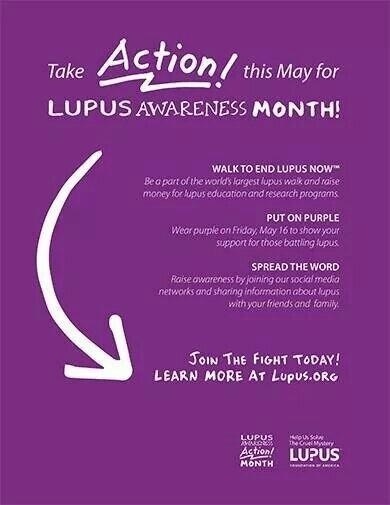 Every little bit helps and we look forward to seeing other young people join us in this effort :) For more information and resources for Lupus Awareness, visit Lupus.org.